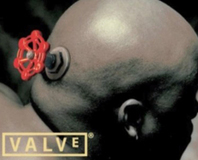 Valve's Gabe Newell has hinted that his company might be looking to branch out into the hardware business. 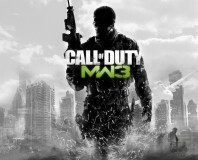 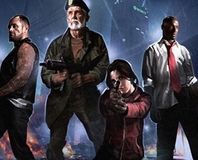 Valve has confirmed that Call of Duty: Modern Warfare 3 will use Steamworks on PC. 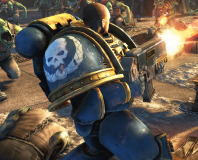 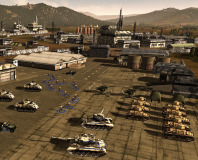 THQ and Relic have released the system requirements for the PC version of Space Marine. 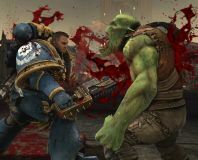 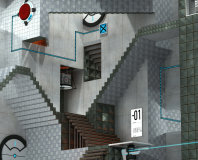 Valve has responded to the boycott other digital distributors have announced on Steamworks games. 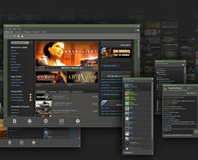 Stardock reckons that Valve has at least 70 percent of the digital distribution market cornered. 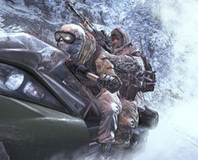 Digital distributors Direct2Drive, Impulse and GamersGate have announced they are boycotting MW2. 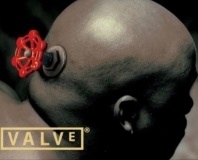 Valve: "Steamworks makes DRM obsolete"
Valve has released an announcement claiming that updates to the free Steamworks system will now make DRM obsolete. 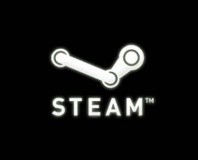 Valve has released the SteamWorks toolset to PC developers completely for free, making digital distribution a suddenly viable option for all!